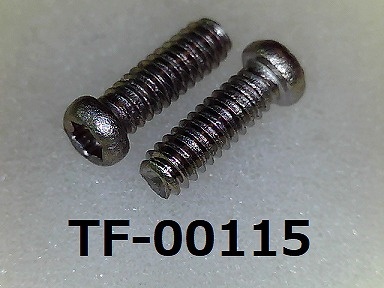 Please contact Matsumoto Sangyo for the made-to-order (special order) screw. 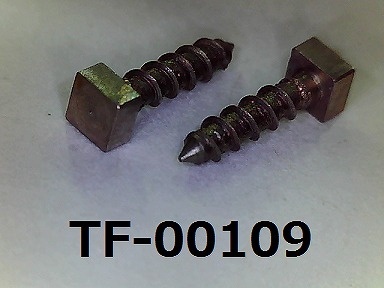 It is "the screw" of small parts, but even if there is not only one, it may not function and is an important part. I usually receive the question for "a screw" and an inquiry from public (individual) widely. As for knowing what kind of way of being used a screw is doing in what kind of place, it is for a hint, reference to our future screw production. In addition, please let me know it on an inquiry to us as it is a beginning of the improvement of the product as far as the customer understands. Please send it if you do not understand a screw well. I measure in us and am diagnosed (some pay). Is there such an annoyance? I devote myself and crimp it and use it.